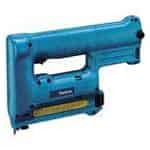 These staplers are quite different from your regular office staplers and are used to drive large fasteners to join or connect two surfaces/materials. 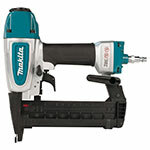 Makita also manufactures premium quality staplers that are another sign of their immaculate engineering techniques and high standards of manufacturing. 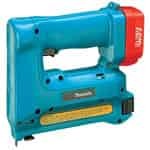 If you’ve broken or damaged your stapler or it has caught a fault or defect, there is nothing to panic about as it can be repaired easily. 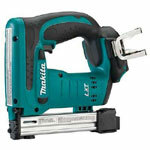 Now you can buy Makita stapler parts at toolpartsPro to replace the defected ones that are causing trouble. 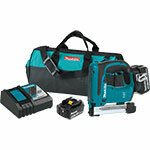 These are original high quality Makita stapler repair parts that are not being sold at ridiculous prices. 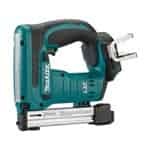 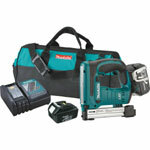 ToolpartsPro is your one stop shop for Makita replacement parts as we have a huge variety of spare parts to choose from accompanied with amazingly low prices. 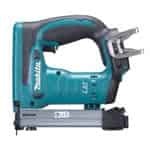 You can place the order through our shopping cart or you can call us toll free at 888 982 6540 to know more about our products and place phone orders.